Media historian Susan Douglas explores how Walt Disney, through his television program and Disneyland, presented Americans with an idealized version of their country. "He's selling a version of America that's very flattering to the country," she says, "[But] it deludes you into thinking that there aren't problems that you have to confront." 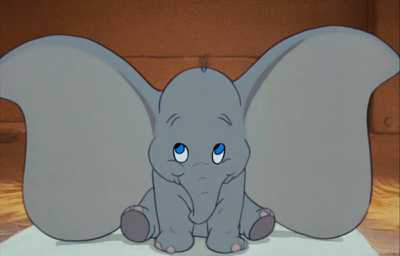 Writer Ron Suskind explains how a "simple story" like Dumbo can still pack an emotional punch. 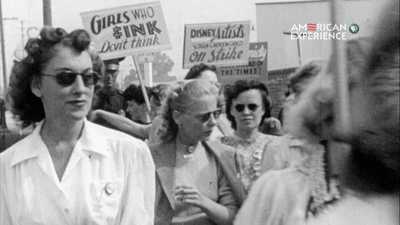 On May 19, 1941, nearly half of Walt Disney's art department walked out to protest the studio. 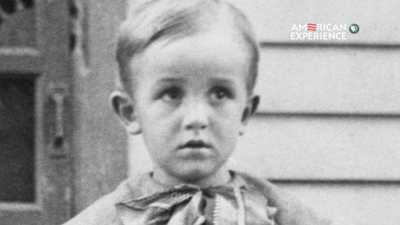 For a young Walt Disney, Marceline, Missouri provided the setting for an idyllic childhood.